Your co-workers, friends or community members will be incredibly impressed by these cooler music gifts! 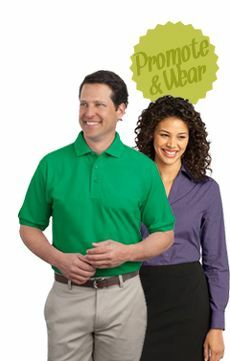 They're high quality items you can give away as special prizes, appreciation gifts for employees or thoughtful gifts for friends. Anyone who likes music and food will love them! 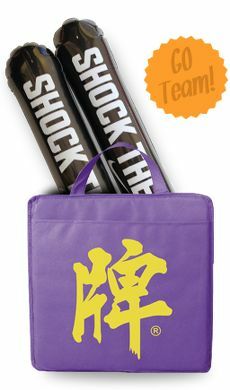 Everyone Will Want One: You could turn this gift into the prize for a contest. 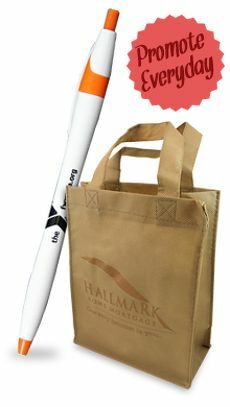 You'll gain lots of interest in your business and the contest since this is such as desirable gift to win! The cooler with speakers actually plays music when you attach it to a CD player or an MP3 player. The MP3 player and cords can even be stored in the front pocket. 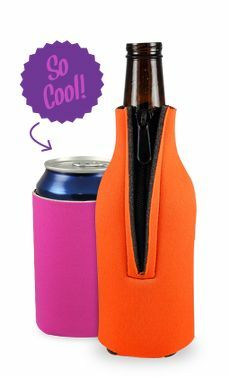 Plus, the huge size can hold up to 20 drink cans, so the recipient will have plenty of refreshments whenever they decide to use this handy cooler. Use It for Water Events: You don't have to watch where you bring this cooler because it's fine around water. The speakers are water resistant so you can take the cooler to the pool, to the beach or on a boat. That way, your gift recipients can have music and snacks wherever they are. 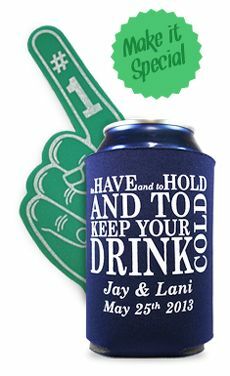 This makes the cooler great for waterside parties, and then you can give one away to your guests at the end of the event. 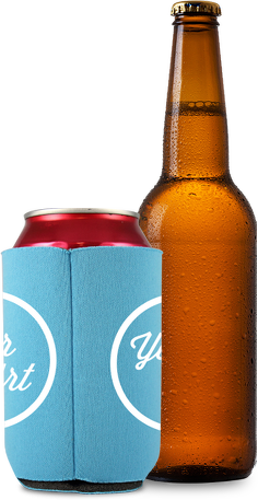 Choose Your Quantity: Since these coolers make such a special gift, you are able to order them in small quantities to only give them away to an exclusive group of people or to contest winners. Or if you have a big budget and want to give them to every guest at a big party or use them as marketing giveaways, you have the option to buy a whole bunch for your needs.